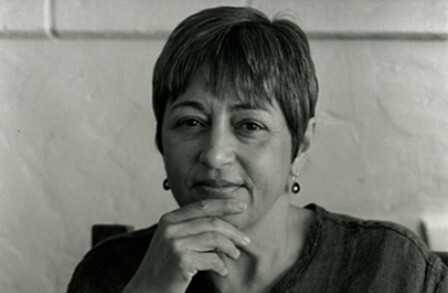 Poet Toi Derricotte, whose 1998 prose publication “The Black Notebooks: An Interior Journey” remains a pillar of American literature, has not been idle. The University of Pittsburgh Press will bring out a new book of her poetry, “I,” in March of next year. 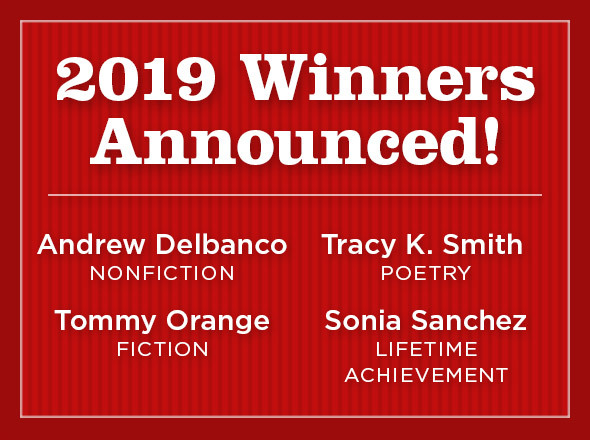 “The Black Notebooks,” comprised of Derricotte’s journal entries from more than 20 years, won an Anisfield-Wolf Book Award for nonfiction in 1998. Two years ago, Derricotte introduced her friend, poet Rita Dove, in Cleveland for a celebration of 30 years of Dove’s work. Sociologist Orlando Patterson called that night one on the great gatherings of his life. quieter than blossoms and near invisible.